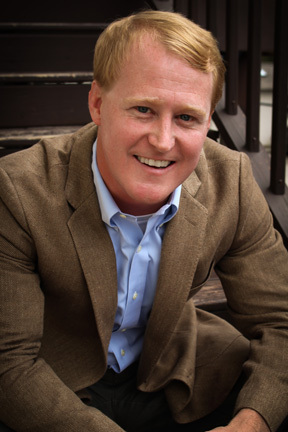 As General Manager of ole’s Nashville office, John Ozier is uniquely positioned as both an executive and successful songwriter. His many credits include two No. 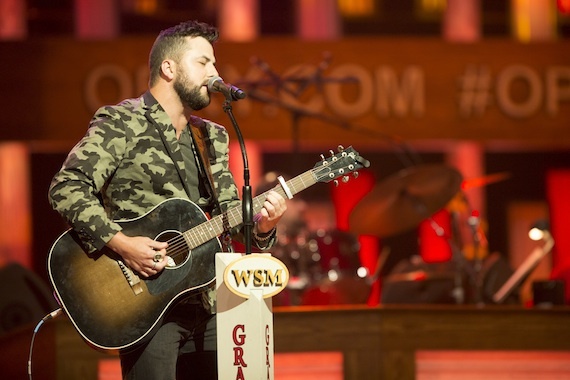 1 songs, Lee Brice‘s “Hard to Love,” and Tyler Farr‘s “Whiskey in My Water.” MusicRow recently talked to Ozier to dig deeper into his path as he navigates the waters of Nashville’s music industry. I received an internship with Curb Records and started hearing the songs that Doug Johnson and Walt Wilkins were turning in. I thought, “Uh oh, I need to learn the business quickly because it is a craft and those guys have mastered it.” It was extremely intimidating so I started walking down the path of publishing. I was writing songs on the side. Where did you write “Hard to Love” and how did that opportunity come about? We were on a writing retreat in Rosemary Beach, Florida. 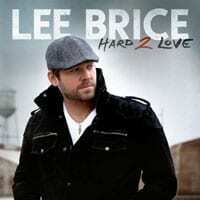 Bill Glover, Billy Montana and I were writing a song and I was a little bit angry that we weren’t writing with Lee [Brice]. We stumbled on “Hard to Love” and Lee entered the room in the middle of us writing that song and he said, “What are you working on?” We played it for him and he said, “I hate you guys! I’m cutting it!” Once that happened, it changed everything. I had been being really nervous that people were going to find out I was a writer. All of a sudden, it was No. 1 and you can’t really hide that anymore. Mike Curb called and said, “John, you know you should be proud of what you do as a writer.” So having that encouragement really helped. And I think at the end of the day, it all comes down to integrity. How did you connect with Tyler Farr to co-write what turned out to be the second single from Tyler’s Redneck Crazy album? I had never met Tyler Farr before. He picked me up at Curb Records for a writing retreat Curb Publishing had scheduled. We drove from Nashville to a place called Evins Mill, a little bed and breakfast about an hour and 15 minutes east of Nashville. Tyler, Phillip LaRue and I were scheduled to write on this first co-write. Tyler came in and said his record was done but he brought this riff in and had the title. It was one of those moments when everything really gelled. It probably took an hour and a half to write. The next thing I know, Tyler called me and said, “Hey, Jim Catino, who’s producing my record, wanted to go back into the studio and cut it.” This is right when “Redneck Crazy” was becoming a hit. I was lucky they chose “Whiskey in My Water” as the second single behind “Redneck Crazy.” It’s always great to have the single following a No. 1 song. What did having a second No. 1 song mean for you? Switching hats, how important is a company’s back catalog to you as a publisher? A true publisher is one who continues to dig through the catalog. It’s easy to gravitate towards the new and shiny things but a true publisher can add value to the company by going back and finding those gems. A great song is a great song. We have a great staff [at ole] who spend a lot of time digging through the catalogs. We have such a plethora of songs, it gives us a leg up over a lot of people, and a lot of it is about knowing the writers. We continue to meet with songwriters who don’t even actively write here anymore. It’s important to spend time with them. We pay a lot of money for catalog and we can’t afford to not work it. After joining ole last year, you took a sabbatical from writing. Why? When I first came to ole, I was worried that the writers may have an issue with another writer taking over the publishing company. To eliminate any of that potential animosity and avoid anyone thinking I was competing for opportunities, I quit writing for a year. I always have to be conscious of that conflict. When I’m representing these writers at ole, I want to make sure I am putting them first. And now that Ozier is back to songwriting, he exercises a lesson he learned long ago: “The best song wins.” Read more of MusicRow’s interview with John Ozier in the current Publisher Issue.